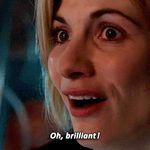 Classic Bond Forum • View topic - What TV programmes are watching at the moment? What TV programmes are watching at the moment? Dedicated to Television Related Discussions. Re: What TV programmes are watching at the moment? Still Netflixing though the new TV season starts soon here in the States so imma have to make an effort to have a balance between Netflix and the DVR. I just noticed the new Magnum series. I'll stick to the original. I have been watching lots of Christmas specials. The last ones I watched were the Timothy Hutton Nero Wolfe mystery Christmas Party, and the Christmas episode of the classic 2000's reality series A Place in Greece. I've been watching Colonel March of Scotland Yard - a 30 minute detective show with Boris Karloff. It's on the wonderful Talking Pictures channel. 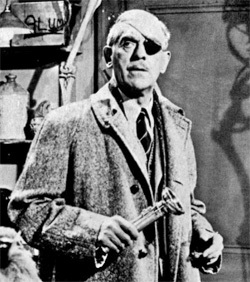 carl stromberg wrote: I've been watching Colonel March of Scotland Yard - a 30 minute detective show with Boris Karloff. It's on the wonderful Talking Pictures channel. I love Talking Pictures. They show lots of great old British movies, including some of the early Hammers and the 1964 Bristol-based musical Some People. I think I saw some of that. They have a quite a few musicals from the 50s/60s on there. I watched a show called Extreme Couponing where Americans get a $1000 of free shopping with coupons. In the couponers' houses they have stores of things they have bought with coupons - such as 700 packs of noodles, 300 bottles of laundry liquid etc. All I can think of when I see that show is my grandmother.If that show’d been on the air when she was raising 5 kids(one of them being my dad),she’d have been on it. What I notice is that a lot of the families on that show are large..it’s a way for them to save money and maybe not have to go to the grocery store quite so much;there are also families whose church advises them to have 6 months of emergency food and supplies..
Then you have the people(and I admire this) that shop for food and donate it to food banks and shelters. Robin's Nest is on Talking Pictures tv. It's quite good - not sure about the theme tune. The US version was called Three's a Crowd. 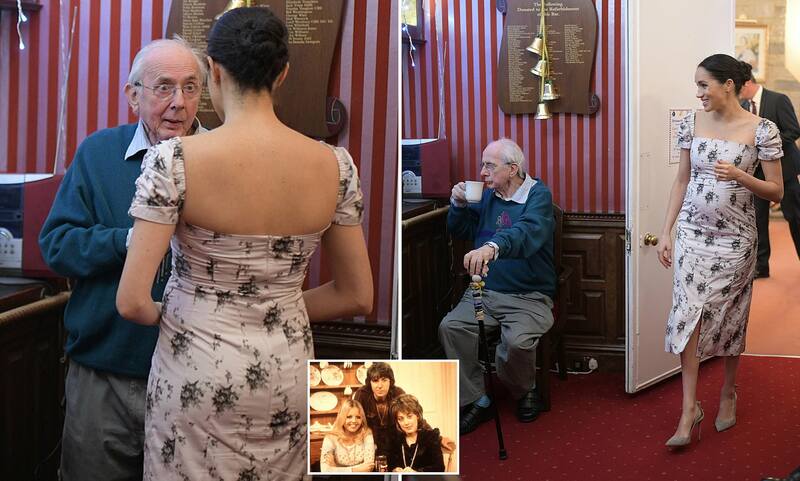 Richard O'Sullivan who plays the lead character now lives in a retirement home for old actors, and was recently visited by Meghan Markle (or whatever she is called now).